I can name that yumminess in 2 ingredients, Alex. So, I know it’s been about 14 years since I last posted. Sorry about that. But I had to come out of hiding for this. They are just that worth it. I am a from-scratch kind of girl. Not to the extent of my completely natural friend Melissa at The Baked Equation, but I like to know what’s in my stuff. But from time to time, you just have to grab a box. Don’t judge. You know you’ve done it. (Well, maybe not Melissa, but the rest of you. Fess up). 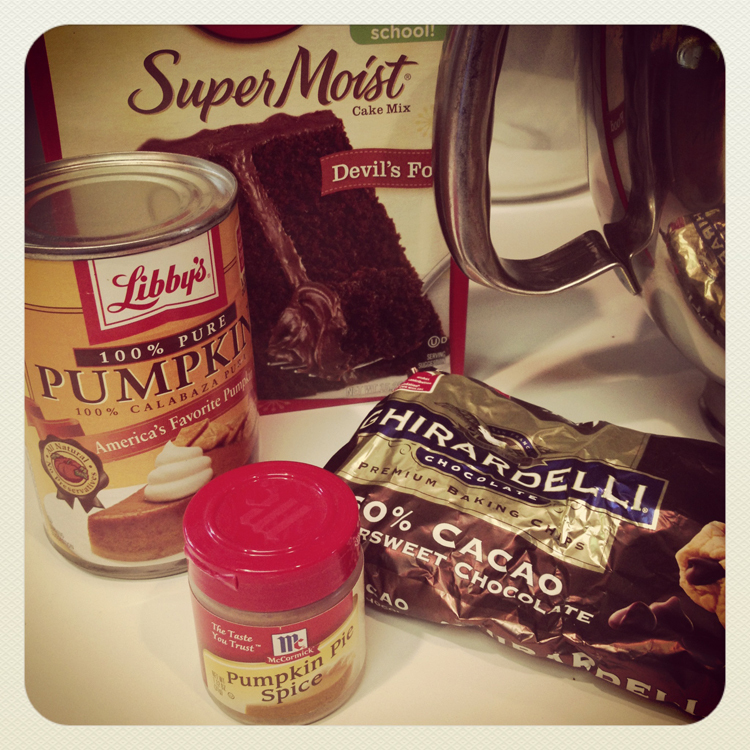 But I was craving pumpkin and lacking time, so this fit the bill perfectly. Yes, I know there are 4 ingredients in this picture. You CAN make these with just 2 ingredients, but I’ve never been one to follow the rules. And as if chocolate chips are ever truly optional, anyways. 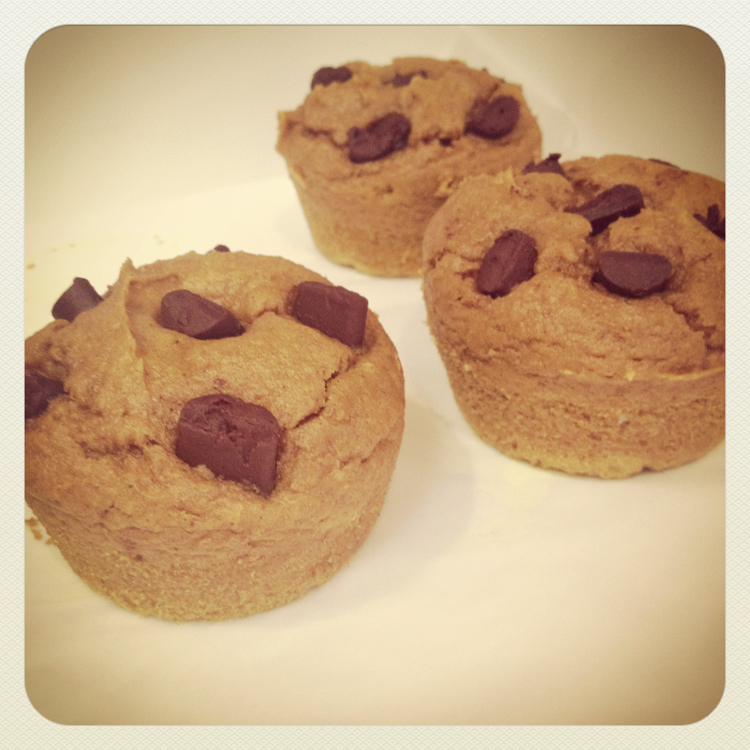 Combine dry cake mix, cinnamon and pumpkin thoroughly. Batter will be very thick and sticky. Because the batter is so thick and sticky, I found the easiest way to get them in the pan was with an ice cream scoop. 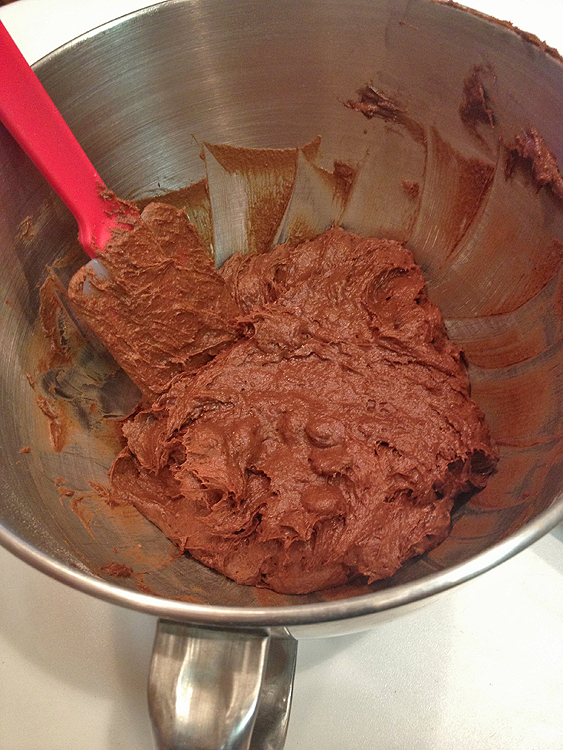 And once they are all scooped out into the pan, they completely hold the shape from the scoop. Look at those cute little spikes! And they will come out exactly as they went in, so if you have some crazy shapes or spikes, you need to fix it or make peace with it. Cuz it’s stayin’. Let them sit in the pan for 10-15 minutes, then remove them carefully to cool on a wire rack. And at this point, you can totally sell that the recipe only made 11 muffins. Really. It happens. (Just make sure to wipe the moist crumbs off of your fingers first.) 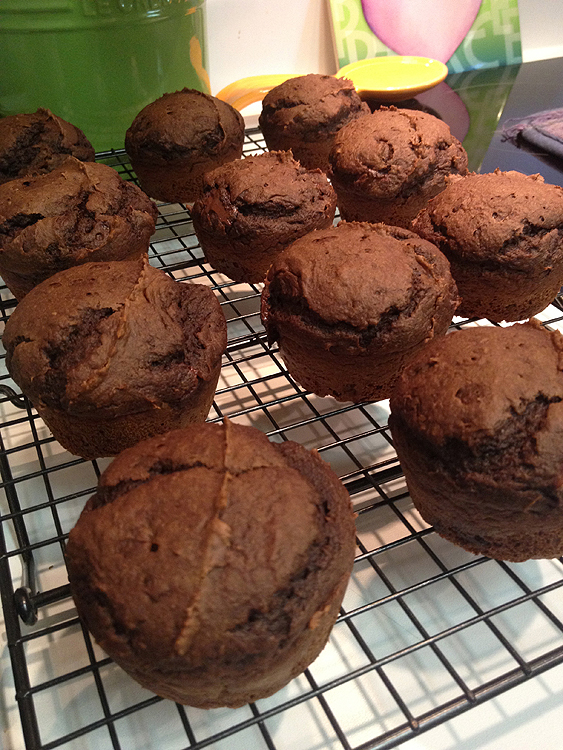 The spice mix made 15 muffins. The chocolate made 13. (But that’s just between you and me. There was less after quality control. Safety first). Aren’t they pretty. Have you seen enough of them yet? No? Ok, here is another. 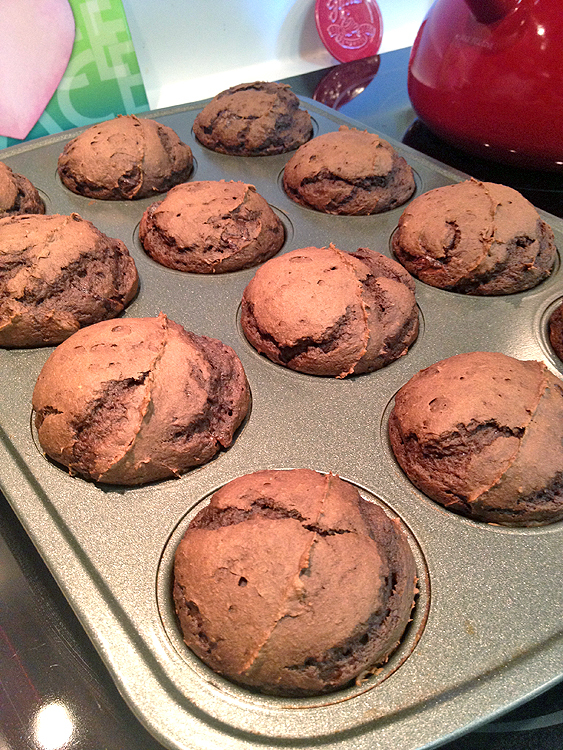 This particular batch was made with chocolate cake mix. 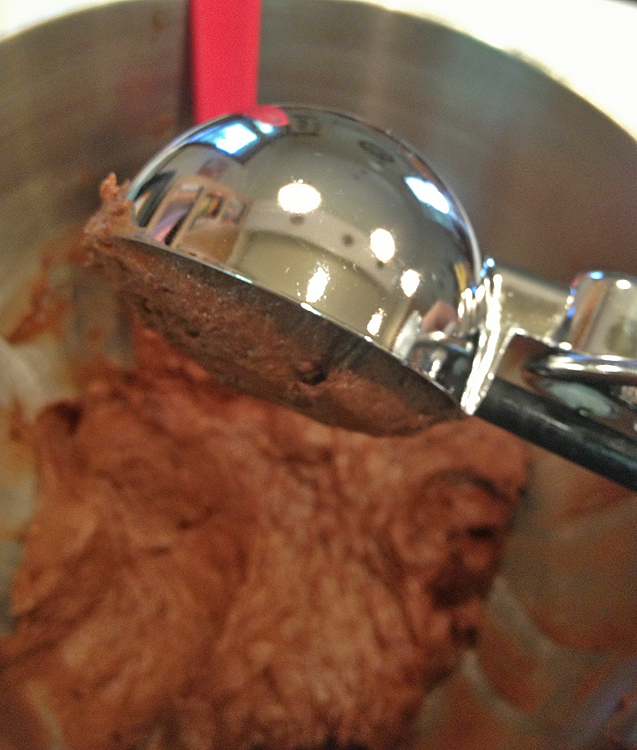 With chocolate, I used 3 tsp pumpkin pie spice to help cut through the chocolate flavor. Last week, I used a Spice Cake Mix and only needed 1 tsp. 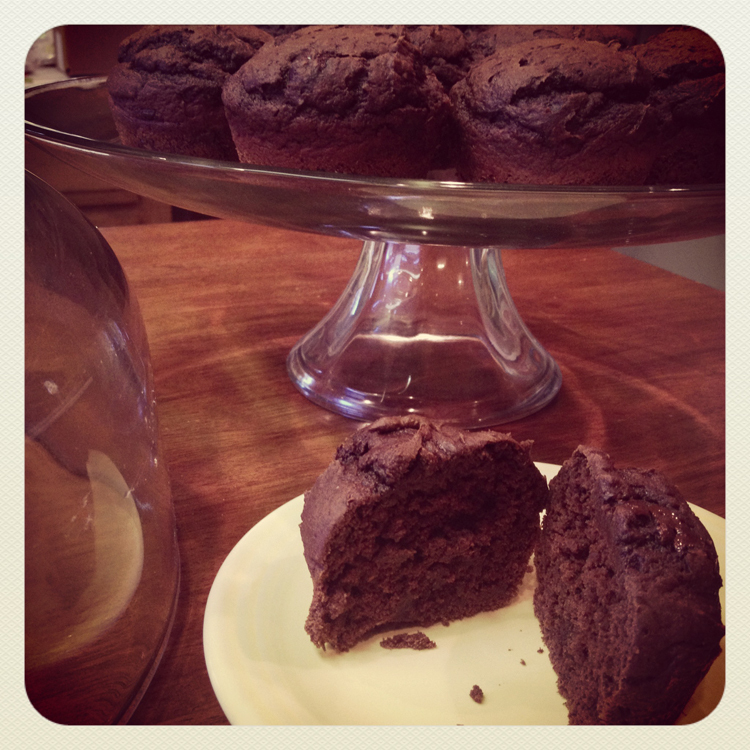 I found this recipe as a cake, but many suggested that it has the consistency of a muffin. If you decide to make it as a cake, smaller or thinner works best. 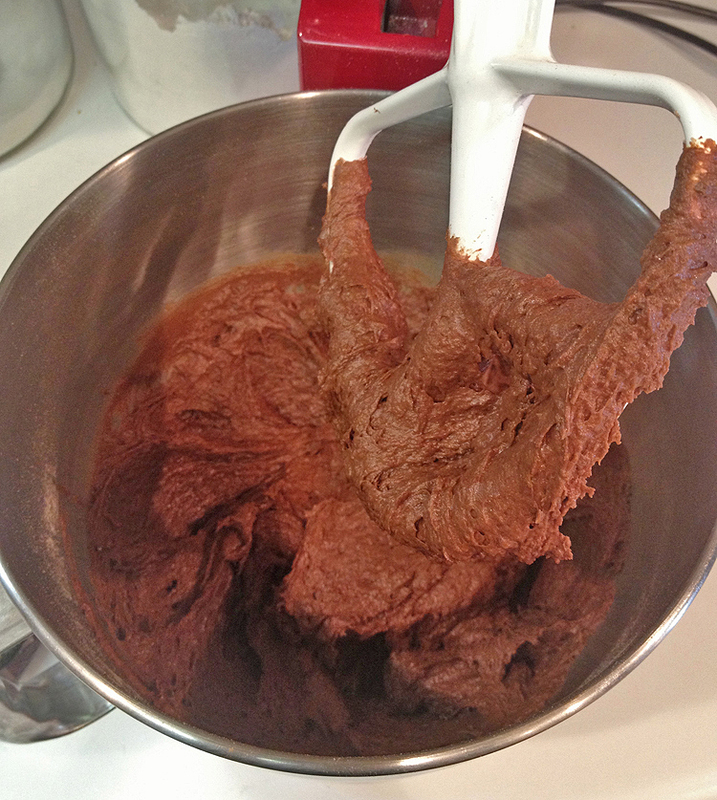 Everyone I saw that tried to make a bundt with this recipe was not happy with the outcome. 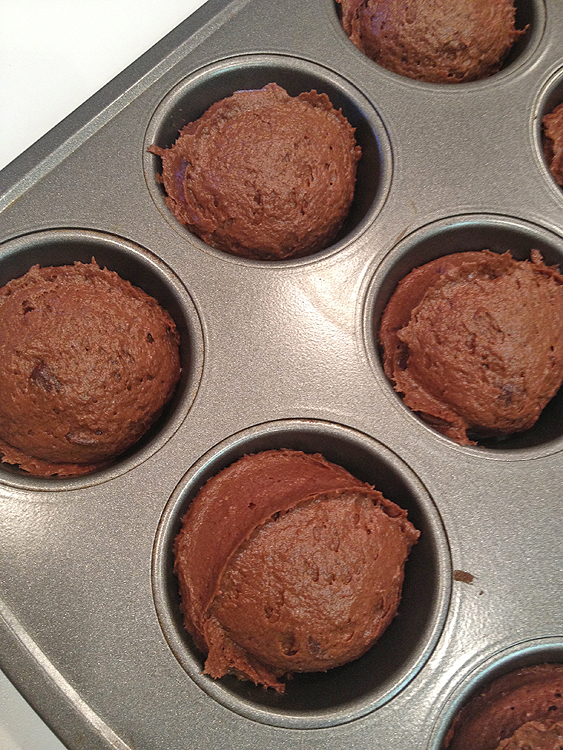 Regardless of what flavor you go with or what add-ins you choose, these are super easy and crazy moist. So give ’em a try. You’ll be making another flavor next week. Promise. Great post. I have been making semi-homemade recipes like this one for a few years now and they are always gobbled right up. 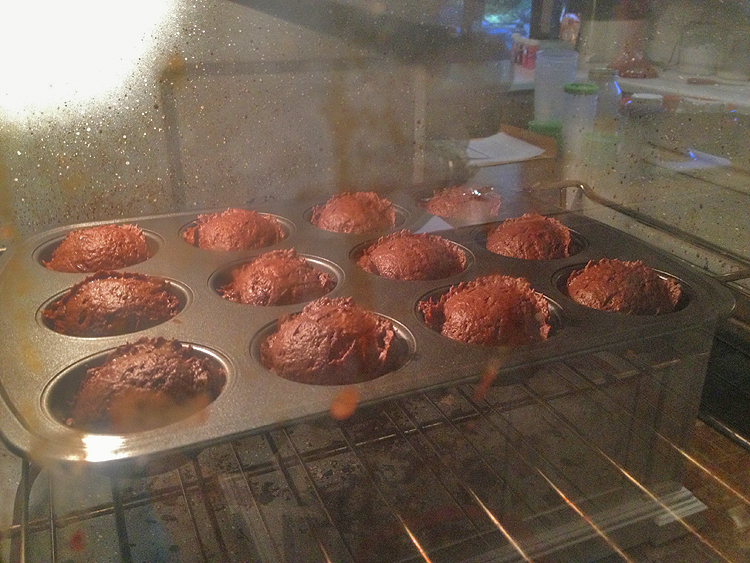 Definitely a better muffin, but I have had luck with bundts, too. I find that the brands of cake and “mix ins” can make a difference. Happy Fall! I like Duncan Hines better than Betty Crocker, but my local store was out of DH, so I had to make do. I saw some people mention adding eggs and milk to help with a fuller cake, but that defeats the purpose of the “2 ingredients” to me. Thanks for the info. I’ll play around with it!